With such a wide variety of cars at the annual PRI show, it’s easy to run into a few that really make an impression on you. 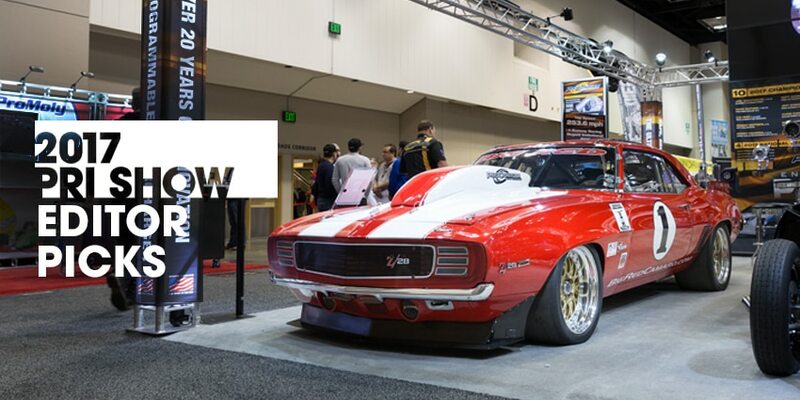 For that very reason, we wanted to bring you our top picks from the 30th annual Performance Racing Industry (PRI) tradeshow. These are the cars that made a lasting impression on us, out of the hundreds we saw as we walked the entire floor. For some lucky people, work and passion collide. 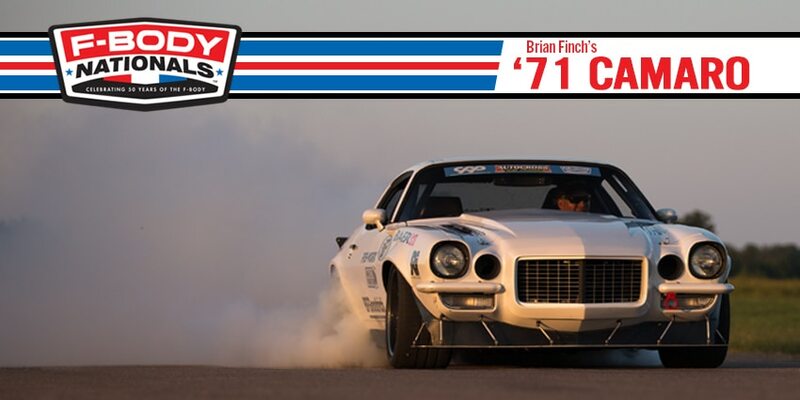 Bill Martens, Chevrolet Performance Associate Marketing Manager, is one such individual. Spring is finally in sight, and that gets us thinking about putting the finishing touches on our favorite cruisers. All over the country, like-minded Chevrolet Performance enthusiasts are getting their vehicles ready to roll, too. Power is popular. The crew at Chevrolet Performance is well aware of that concept -- and has proven it with their supercharged LT4 6.2-liter crate engine . 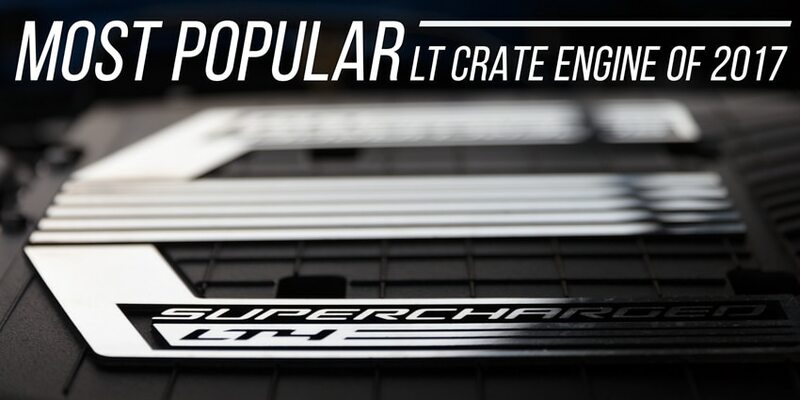 In fact, the power plant was the most popular LT crate engine option from the Bowtie Brand for all of 2017. The engine utilizes a 1.7-liter Eaton R1740 TVS supercharger, which spins at up to 20,000 rpm. It generates more than nine pounds of boost and helps the engine make an incredible 650 horsepower along with 650 lb.-ft. of torque at 3600 rpm. We’re barreling down a short backstretch lined with orange cones. A hopped-up LS is rip-snorting and carrying on under the hood. The driver bangs into second gear as I grip the seat with my hands even tighter. I peer out of the passenger window and what was once a crowd of onlookers is now a blur.